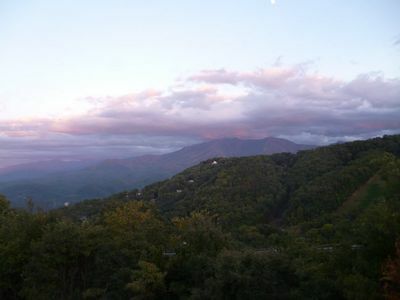 Oak Square of Gatlinburg is located in downtown Gatlinburg just steps from Ober Gatlinburg’s Aerial Tramway. 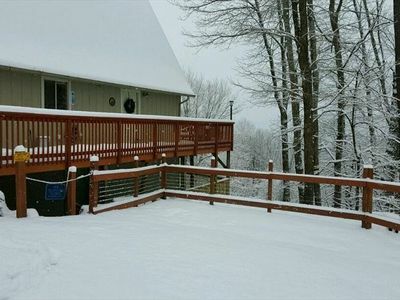 It offers an indoor heated pool as well as a seasonal outdoor pool. 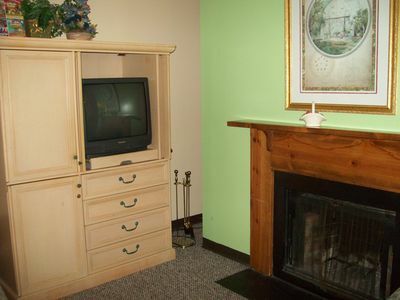 There is also free wireless internet. 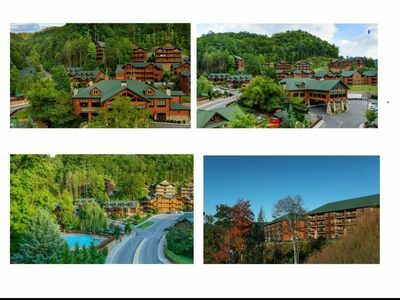 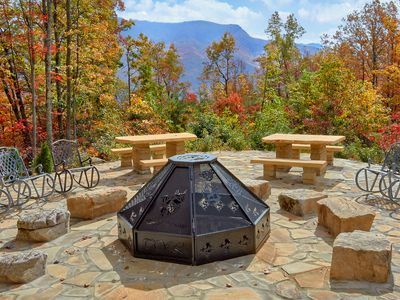 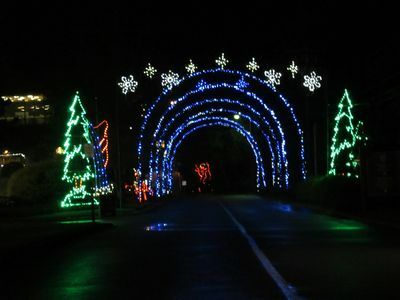 The complex is also near several restaurants and within walking distance of the Gatlinburg Convention Center. 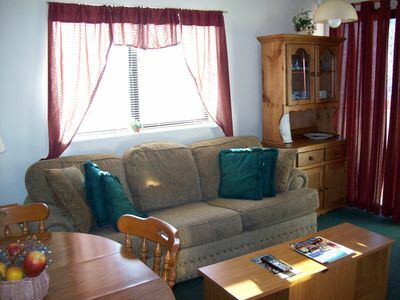 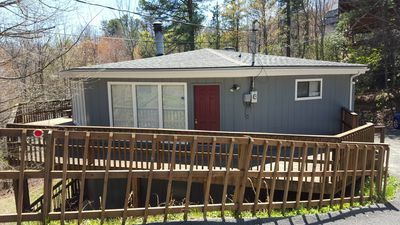 This unit is a one bedroom with a king bed in the bedroom. 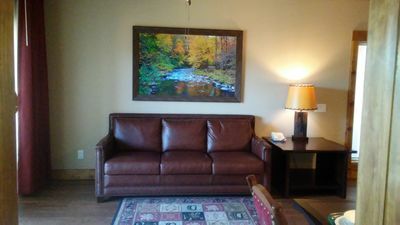 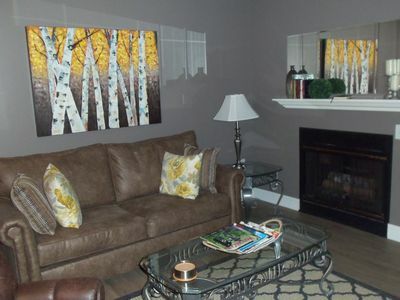 It also has a queen size sofa bed in the living room with bunks beds off the living room. 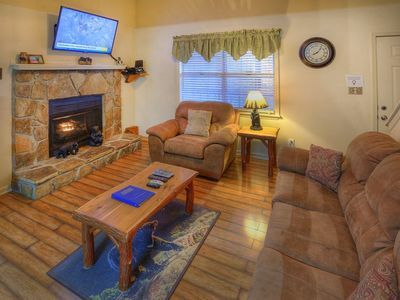 The kitchenette consists of a full size refrigerator, microwave, Coffee Maker, and a 2 burner range stove. 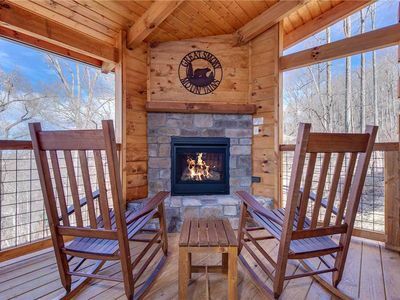 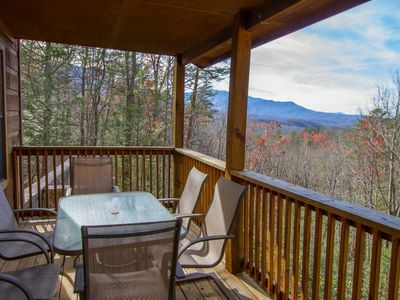 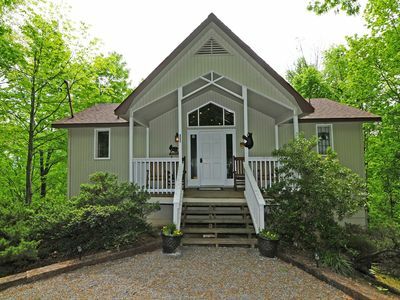 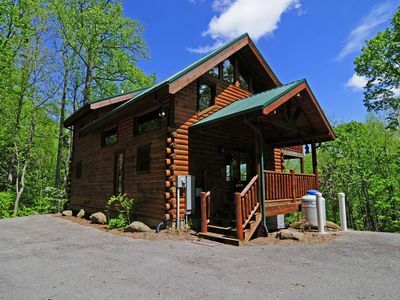 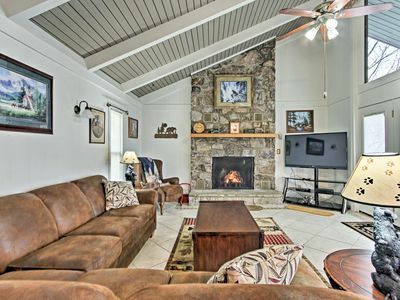 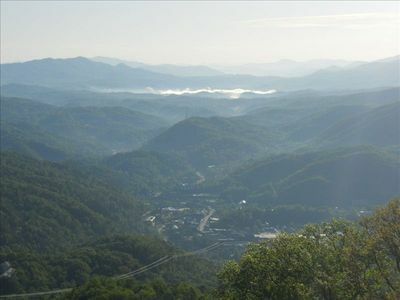 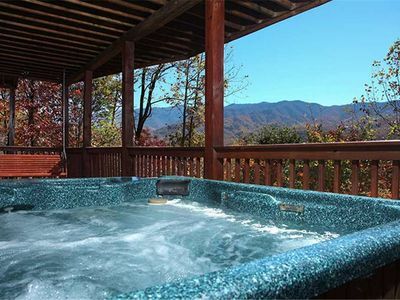 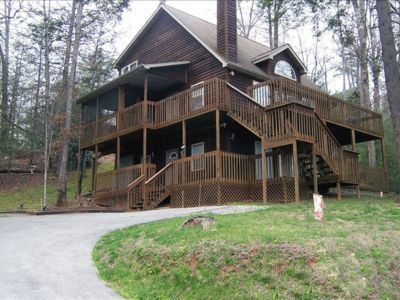 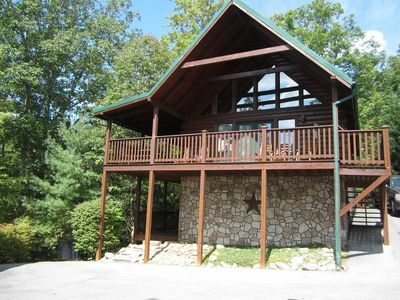 Million Dollar View a 4 bedroom cabin near Downtown Gatlinburg, Tennessee.